There are 26 black and white printables in this packet. 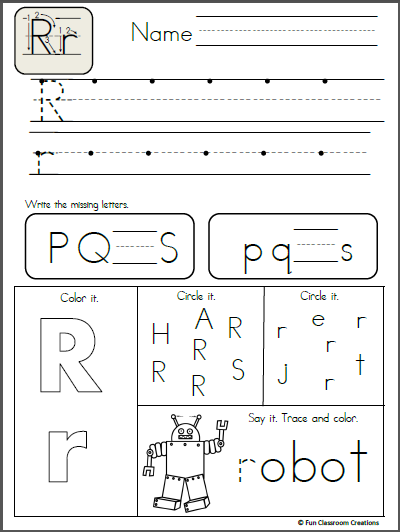 On each page, students will trace the uppercase and lowercase letters, write the letters, color the letters, find and circle the letters, and see a word that begins with the letter. 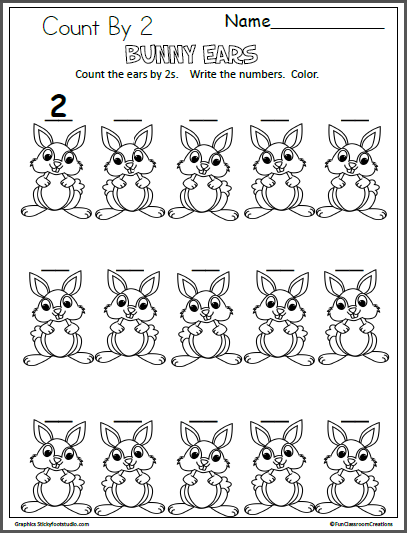 Once complete, the students can then color the picture on each page. 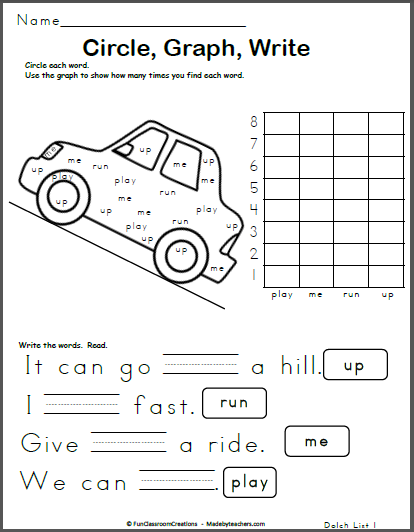 As a bonus challenge activity, some kids can find the secret words on each page. Look at the sample page for an example. 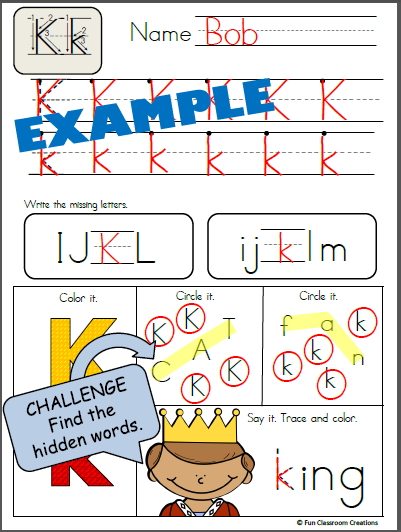 The hidden words are made using the three left over letters in the “circle it” activity. Kids who are just beginning to learn letters won’t be able to read the secret word, but an adult can help put the letters together and read the word aloud. 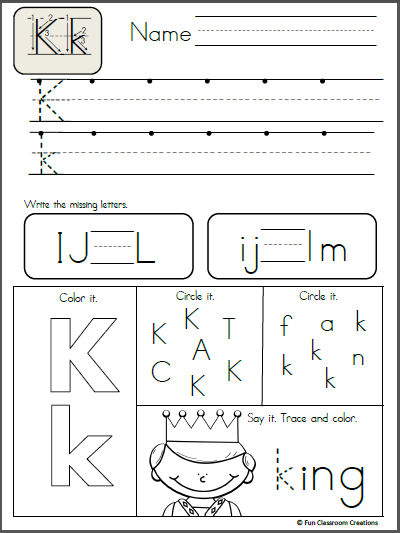 Students will begin to understand that letters make words. 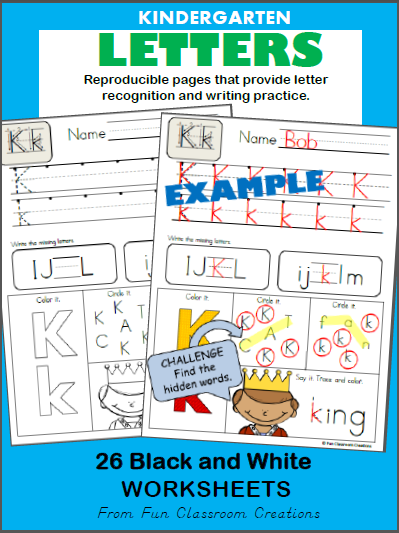 There are many uses for these pages including homework, morning work, or whole class letter formation instruction. Can I reproduce this for my entire classroom? Yes. 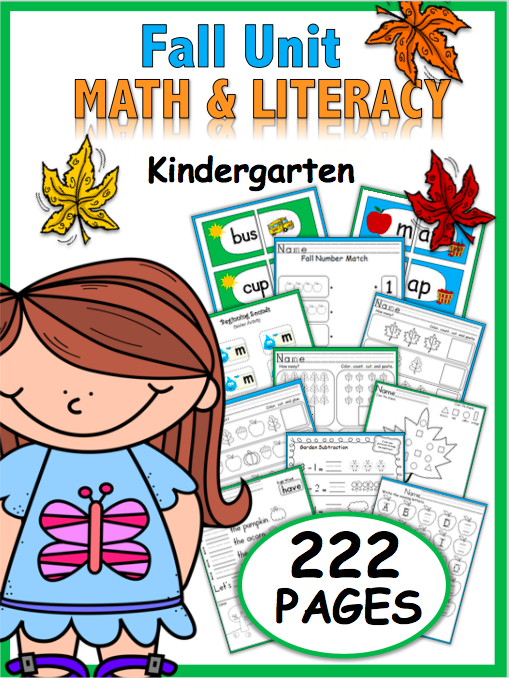 You may use this product with your own classroom, and you can use it as often as you'd like. Thanks for asking.